“Saving 20 Gallons Every Day” is our Water Conservation Music Video | Earth Links, Inc.
http://thewaterbeat.com/videos.html — ZunZun has a new website for their water awareness work and shows. 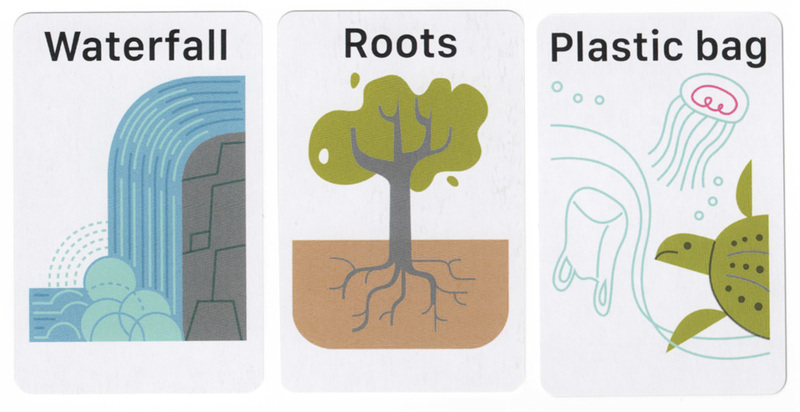 Their school based education program now includes a beautiful set of cards, designed by Doug Ross, to inspire children to think about the water cycle, watersheds and conservation. We all need to learn how to Save Water, and to remember to do it Every Day! With this new song and dance video, it’s simple to remember to “wash your hair with a five minute shower”, ”brush your teeth with the faucet off”, and much more. All videos utilize multimodal learning (movement, visuals, music, language). The Accompanying Questions in English and Spanish integrate the videos into basic science curricula currently in use and encourage discussion and problem solving. ZunZun is a performing arts group that celebrates the environment and cultures of the Americas through music. These videos are part of their work creating memorable, easy to use songs and movements to celebrate and educate about water. These videos have been tested and refined over years of shows and school assemblies throughout California which reach 100,000 children annually. Saving Water is easy when you remember these dance moves and math! 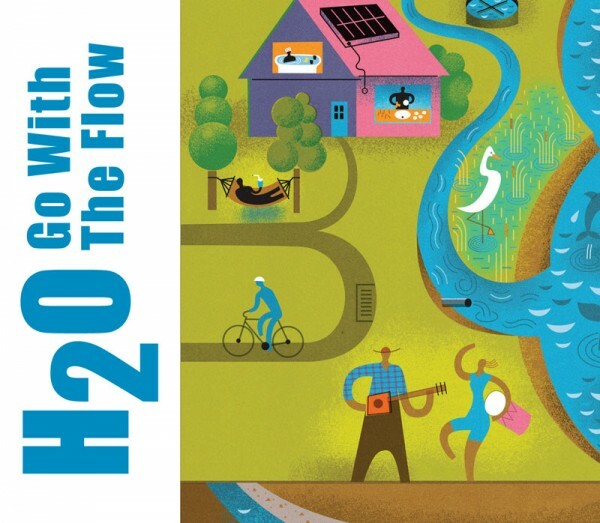 Provides water awareness information in a fun, active, multi-modal format (watershed, properties of water, water cycle). This is wonderful TBL (total body learning), with a combination of audio, text, and movement reinforcing the message and introducing new vocabulary The CD includes a Spanish-language version of the songs, which is a great aid for English-language learners. These music videos for students and teachers are part of a series of songs and dances about important water issues such as protecting the watershed and water conservation. The videos support Common Core state education standards in water education and supplement conservation goals of water agencies. Each song highlights easy to use movements that can be used as transitions between subjects for teachers, for physical education activities, and as models for water based curriculum. Music, Dance, and Water Conservation lessons reach the classrooms that seem to have very little time for subjects outside of standardized tests. Produced by: Raindancer Media, ZunZun, Earth Links Inc. Supported by: Three Americas, Inc. This entry was posted in Uncategorized by Brook. Bookmark the permalink.